We source our merino wool exclusively from Australian farms. Our growers are handpicked for their commitment to ethical production practices, sustainable land management methods and the softness, consistency and quality of their merino wool. In the true spirit of partnership we work closely with our growers ensuring that they meet independent global certification to the highest standards on their farms. For transparency and provenance we have chosen to source from those properties that are only certified to the Responsible Wool Standard, administered by the Textile Exchange and Organica, which is administered by Chargeurs Luxury Materials. Our garment production process starts on the farm with our growers, analysing and matching characteristics of their fibre to our fabric weights, structure and designs. It is this commitment to selective sourcing and measurement in search of a softer next-to-skin experience, that differentiates us from all other Merino active and outdoor clothing brands. Karori Merino Stud is a third-generation family business. Karori redefines Superfine Merino, offering a luxurious experience to the discerning buyer with its incredibly soft fibre. Karori Merino is grown in the clear air and prime pastures of New England, New South Wales, Australia. The natural setting is combined with the latest genetic techniques and the family’s three generations of knowledge, breeding expertise, dedication and innovation. Paramount is the welfare of our sheep and care of the environment in which they are raised. 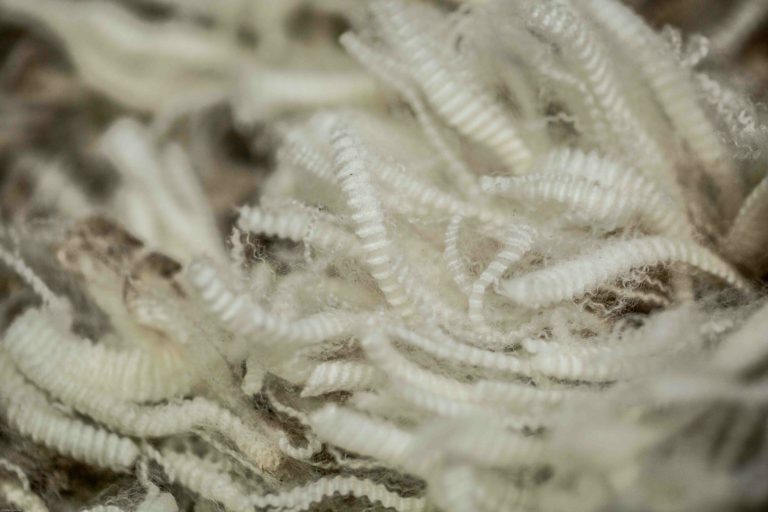 Karori adheres to the highest animal welfare standards, and is a member of the Australian based Eco-Merino Growers’ Co-Op Ltd. Independently certified to leading industry best practices meeting stringent requirements across animal welfare, land management, sustainability and social standards. The Tasmanian climate is cooler on average than most places in Australia, providing the perfect environment with its moderate temperatures and consistent rainfalls for the production of uniform, strong and consistent fibres. Tasmania’s heritage for merino wool production dates back to the early days of Australian settlement in the 1800’s. Our Tasmanian growers support a long-term commitment to ensuring the pristine environment, fresh water and clean air are at the centre of their production methods. This philosophy is a core reason that many consumers love to connect with merino wool grown naturally in this environment. 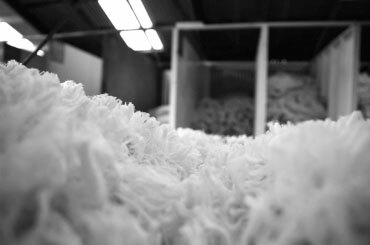 At Karori Merino, the Blomfield family has produced wool in the New England region of New South Wales for 130 years. Their business is a committed family-owned farming enterprise. The Blomfield family has produced wool in the New England region of New South Wales for 130 years. 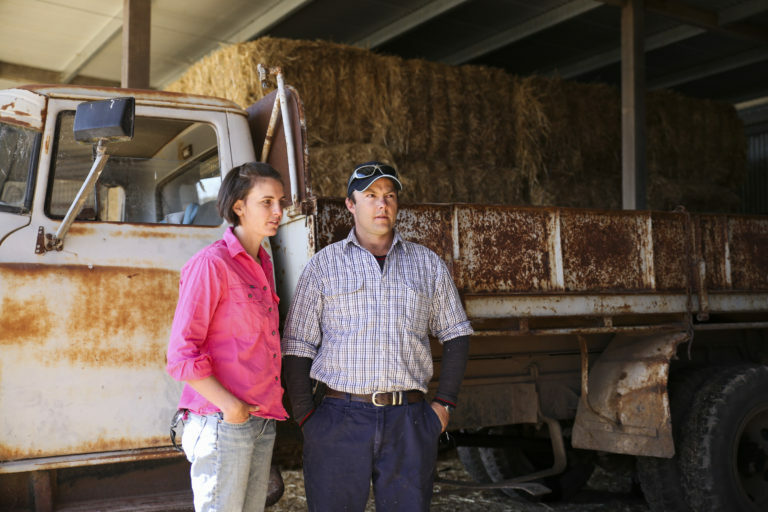 Their business is a committed family-owned farming enterprise. Together with their family Rob and Katrina, Ed and Karen produce some of the softest superfine merino wool in the world. The quality of their fibre is the culmination of four generations’ knowledge, breeding expertise, dedication and innovation. These family-based farming approaches are considered: farming with the changing landscape and ensuring sheep have a “good life” which is free from hunger, thirst, discomfort, illness and disease. These family-based farming approaches are considered: farming with the changing landscape and ensuring sheep have a “good life” free from hunger, thirst, discomfort, illness and disease. The fibre from this historic Tasmanian property is sourced from its large flock of plain-bodied sheep is processed into durable, consistent fabrics with an ability to stretch and readily take up dyes. Stocking rates are adjusted year-to-year according to carrying capacity. adaptive land management techniques, such as rotational grazing and de-stocking according to seasonal changes, ensure availability of sustainable improved and native pastures with long-term integrity. 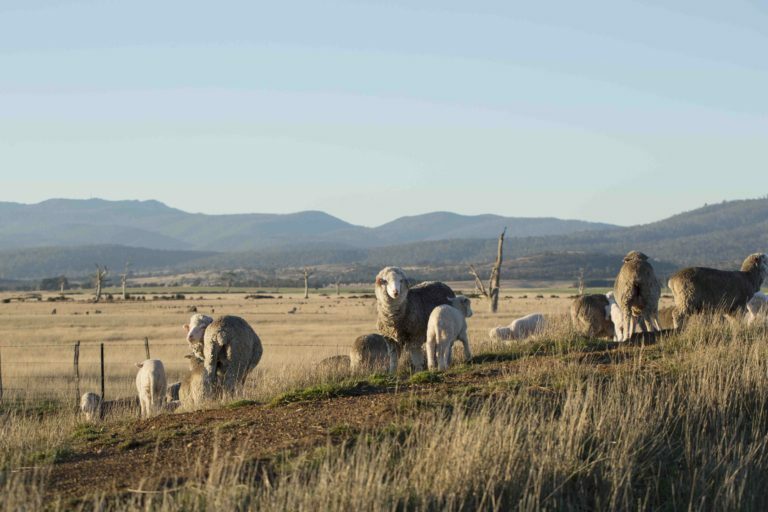 The Australian Eco-Merino Grower’s Co-op (“the Co-op”) supports Bluey Merino through a consistent supply of ethically certified merino wool. 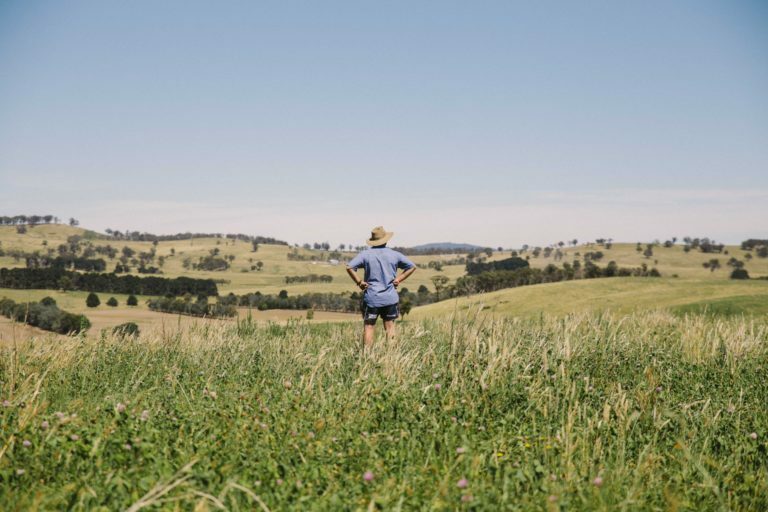 As an early stage Co-Op it seeks to build partnerships with textile industry leaders and brands to promote an Australian certified source of Merino wool. The Co-Op supports responsible animal and landscape management by building on the Responsible Wool Standard (RWS) to raise standards in the Australian Merino wool industry; give ethical growers a voice; and collaborate with like-minded organisations to reach a streamlined solution to certification and farm management.